*To All the Boys is also a gift from Jasprit and you guys! It looks absolutely gorgeous IRL. Without a doubt, one of the prettiest books I own. 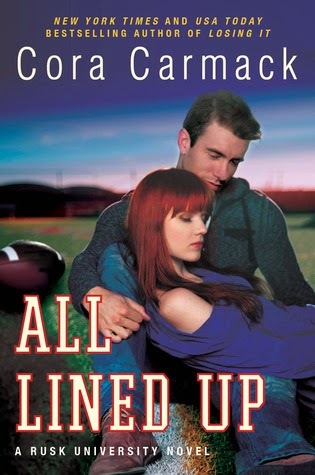 *Plus One was a giveaway win on Christina's blog. She went to BEA (her wonderful recaps can be found here) and she got me Talon. Like, how amazing is that? *smooches little kisses all over her face* Thank you, darlin'! Oh, and if you want to participate in the Addicted/Calloway Sisters giveaway to win ebooks or a signed paperback of your choice, then be sure to stop by this link. Happy reading! Come back to me sounds great, hope that you enjoy. Have a great weekend! And I am so excited to see what you think about all these lovely books! 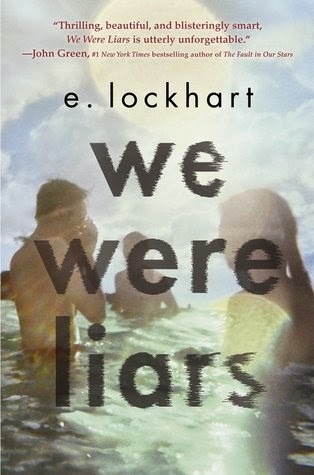 We Were Liars was one of my favorite books of the year so far, and I hope you end up enjoying it as much as I did. 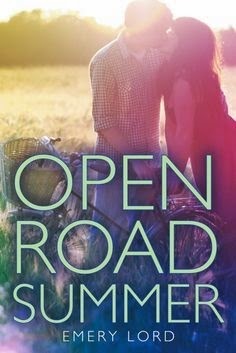 I've heard so much about the Addicted and Calloway Sisters series, so I'll have to go look at your reviews to see what you think. Wow great haul!! I still need to read Laini Taylor's books! I've read DoSB but not the other two yet. 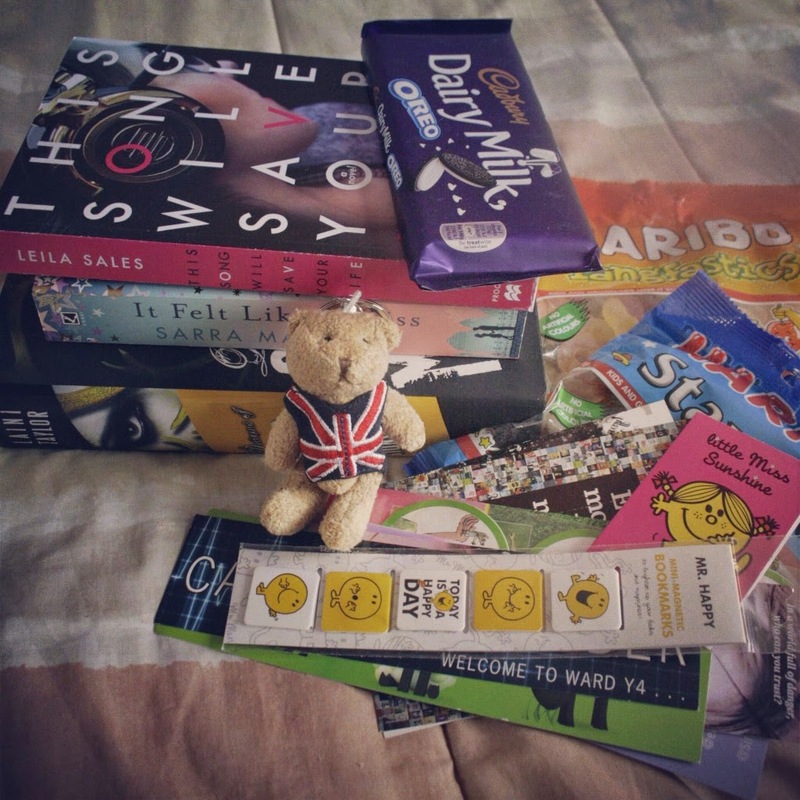 FIERY HEART *swoon* ooh, chocolate and book swag, YES!! SO much awewsomeness in on haul! I still need to read the Fiery Heart which I really want to do this month. 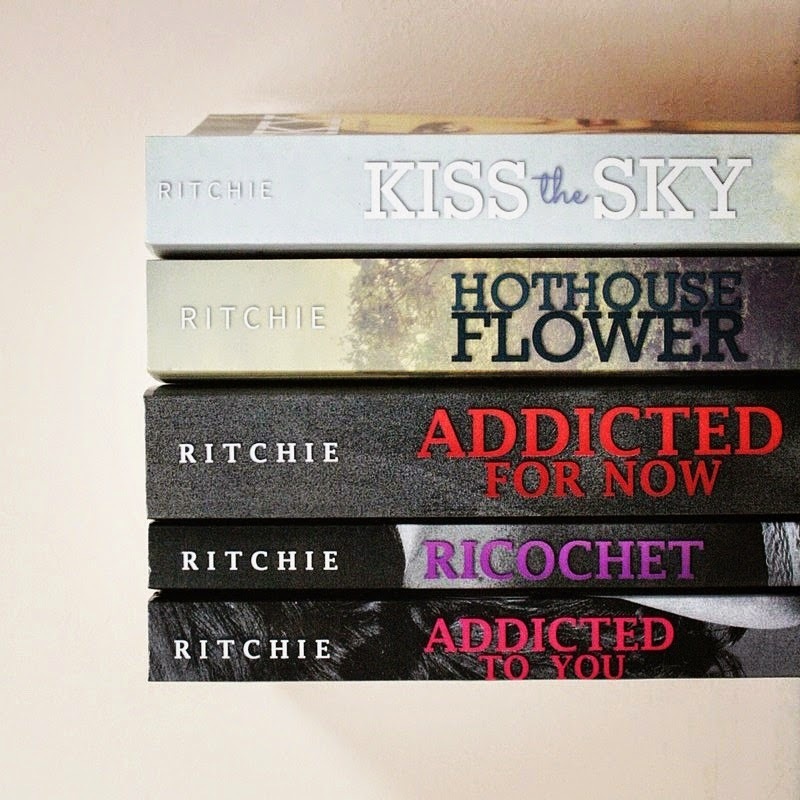 And I really want to get my hands on the PB of the addicted series :) Great haul Siiri!!! Followed you on Instagram girl! Saw you have Talon and I'm too jealous. I want that book in my life so badly. Signed books are awesome c: I honestly have never got one, though I've recently won a contest for a signed ARC. I hope it comes soon, I just find the idea of the actual author of the story spending time to write a thoughtful message so cool. To All the Boys really does look gorgeous, I adore the cover so much. Unfortunately I just have it as a ebook, wish i had it in hard copy. It'd really stand out as being super pretty on my bookshelf. Read Dangerous Girls and loved it. 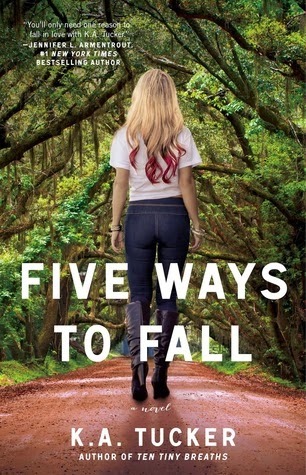 I'm sure you will too, it's just something that stands out for me in the YA genre. And that ending, eeeeek. You're gonna adore it. it's just a simple fact lol. WOW! So many amazing boos in this post. You have a brilliant friend, that is one amazing package to receive. 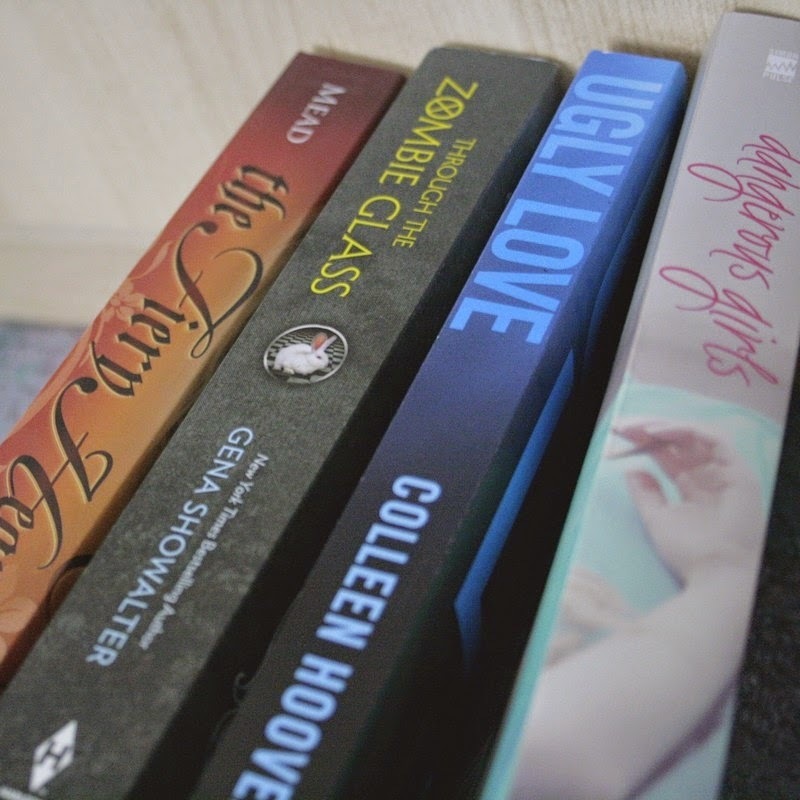 I love To All The Boys and Ugly Love, brilliant books. Really need to hurry up and read Breakable, have had it for so long. I hope you enjoy all of your reads this week :) Here's my STS. Also I'm so happy you've got yet another set of Addicted books. God knows, you deserve them. ;) Amazing haul, love! "Welcome back", then! 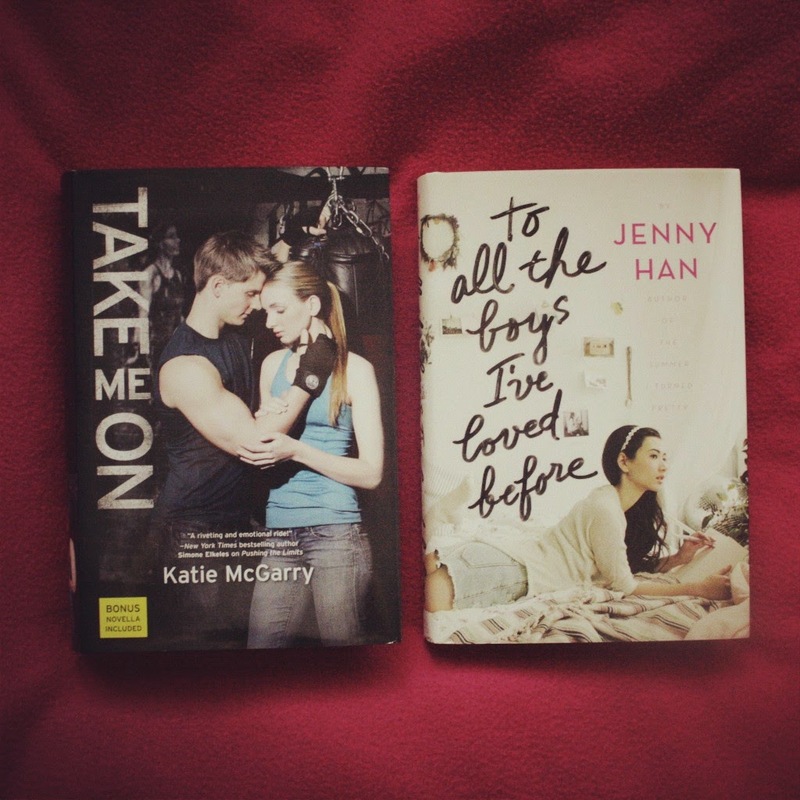 I'm sure Instagram appreciates your bookish posts :D I LOVED To All the Boys I've Loved Before! And I just got a copy of Dreams of Gods and Monsters yesterday. I really enjoyed Through the Zombie Glass... and cannot wait to read Talon! OMG TALON!! I hope you enjoy (or have enjoyed) all of your new books, Siiri! yay that's so nice, so many great books, I'm jealous! I hope you'll like everything! Happy reading! DANGEROUS GIRLS IS ADJFSKALFA. BASICALLY READ IT ADN YOU WILL NOT REGRET ITS AWESOMENESS. And by awesome I just mean your-mind-will-be-blown. It's actually a really mean book. Ugh. It messed with me so bad. I was...I was ANYWAY. Read it. Feel our pain. So many awesome books here...what do I even comment on?! Firstly, Laini Taylor has the most awesome signature in the history of ever. Imagine her signing, like, anything. It would be interesting fitting that signature on a shopping docket or bill. OH. But This Song is a seriously sweet book. I'm jealous of Talon. ;) hehe. I need to finish of Leigh Bardugo's trilogy, though. I'm pretty behind on that one. Jasprit rocks! That's so kind of her to get books signed for you. I bet it is surreal to have a book Taylor signed! She's so talented. And congrats on all of the Calloways books! 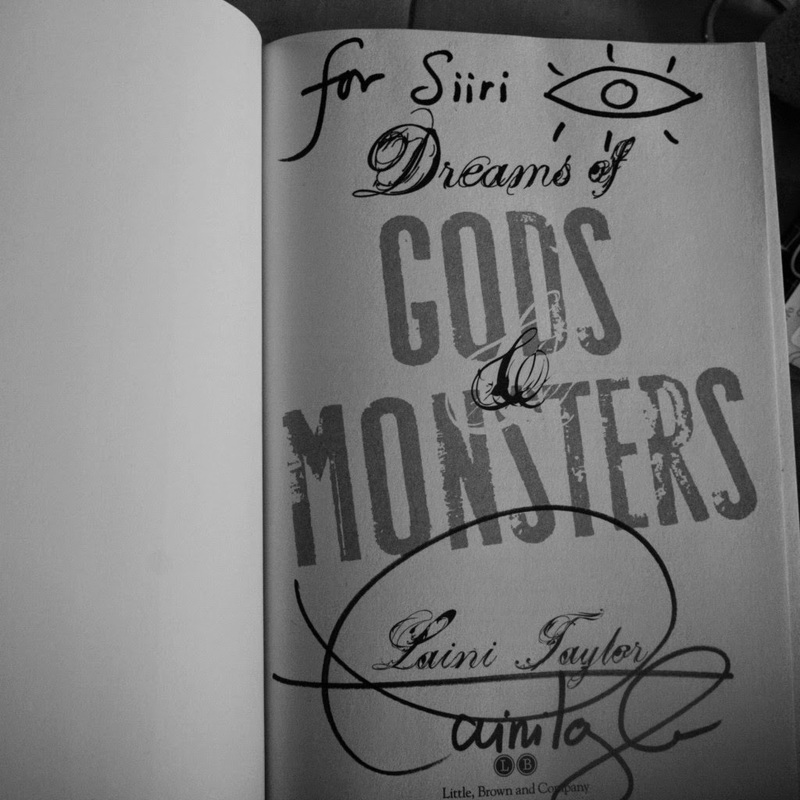 That's so awesome Laini Taylor signed your copy of Gods and Monsters. That reminds me I still haven't bought that book, I am curious how the series ends. You got some awesome books! I hope you enjoy them all. I'm way better at sharing my book hauls on Instagram too, so don't feel too bad. I'm seriously coveting your personalized copy of Dreams of Gods and Monsters right now! 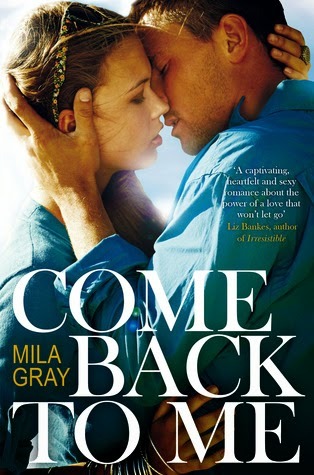 And, I'm totally jelly of your Talon ARC; it's up on NetGalley, but only for Australian peeps. *sigh* Happy reading! I did not even realise there was a fourth Pushing the Limits book out. 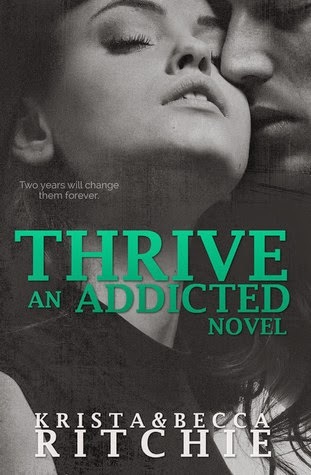 I need to get my hands on that and finally read the third hook! Wow. There are so many beautiful goodies you have here, and I love some of the angles you have taken the photos from, very artistic. And again so many goodies from your blogging friends, how very lucky you are. Enjoy! OMG sirri how on earth did you manage to get so many books in your haul? NOW how on earth x2 did you manage ot get so many signed books??? LOL i'm unebelivably jealous of you right now. Like unhealthy jealous! Enjoy all the books missy! I can't believe your Dreams cover is signed. This is so unfair, man. 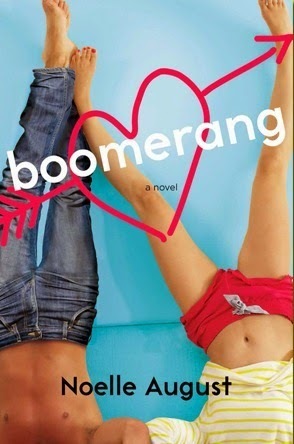 I WANT A SIGNED BOOOK WAAHHH. Lemme know what you think of Dangerous Girls, because I want to read that and Boys because everyone is raving about them both so much! This song will save your life, such a beautiful story! And I love signed books <3 Happy reaaaaaading! I just bought Addicted to You and Addicted For Now today, I'm excited....and nervous! Damn, girl, that's quite the book haul! I see so many favorites here. THE FIERY HEART YES. I can't wait to see what you think! Sydrian. Babies. 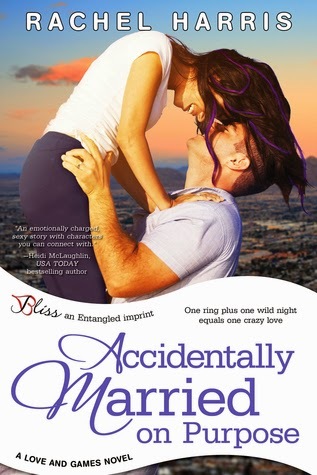 <3 Accidentally Married, Boomerang, Come Back To Me, All Lined Up - love them all! Those Addicted books are gorgeous (eee I still need to start this series!). 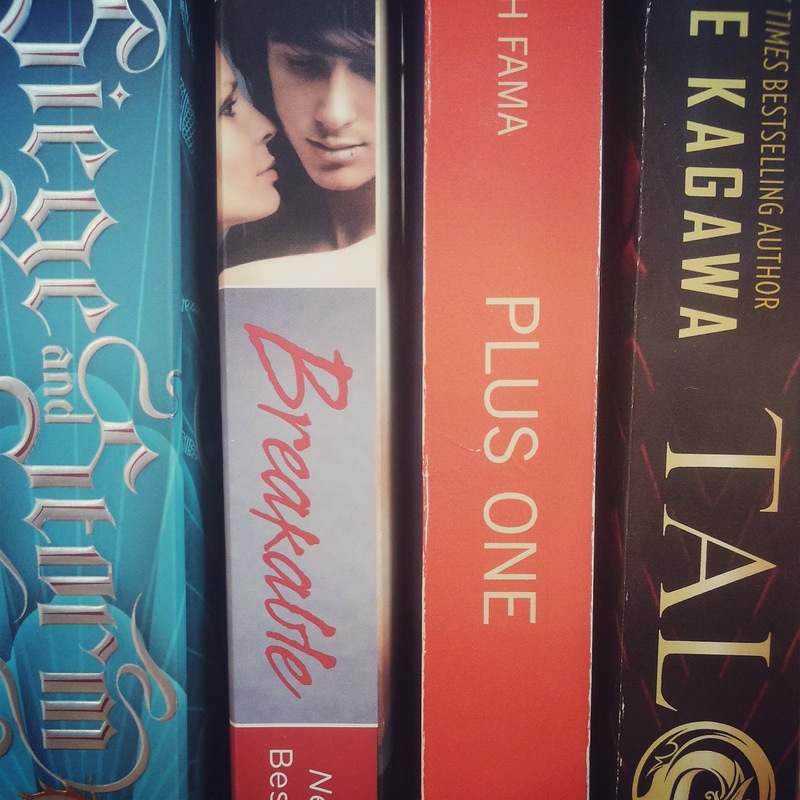 Have you read Breakable yet? I didn't love it as much as Easy, and mostly skimmed Lucas' "past" chapters, but it was great to be in his head. Amazing haul, boo! Happy reading! I have no idea where to begin with all of these! SUCH A GREAT HAUL. I hope you enjoy them all. You are the best!